Sometimes, all you can do is sit back relax and take a sip of your favorite alcoholic drink. Right now, I'm quite focused on getting rest. One of the things that I tend to do is to take a breather with a couple of shots. 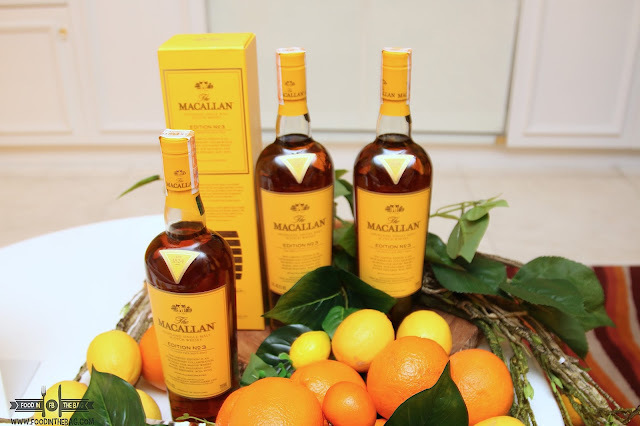 One of my favorites would be MACALLAN. 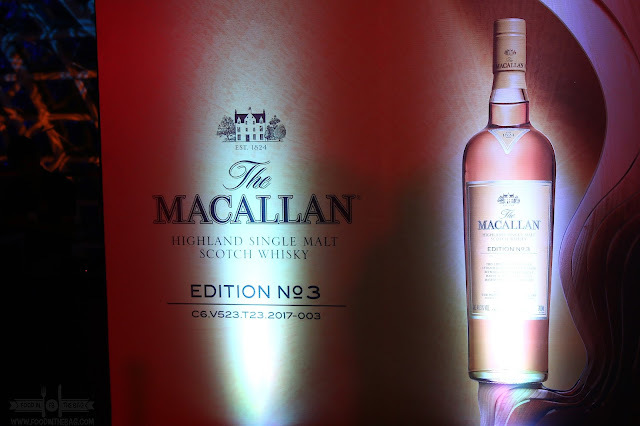 Just a few days ago, MACALLAN released the EDITION NUMBER 3 at the COVE MANILA in OKADA HOTEL. 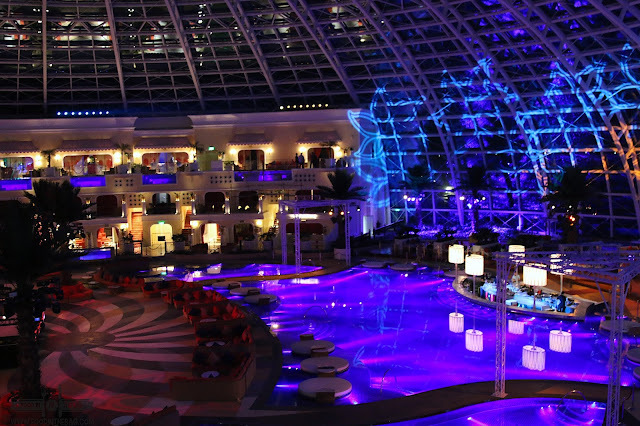 AS you enter, you are greeted with lights, sounds, and a grand view. An impressive building this is. 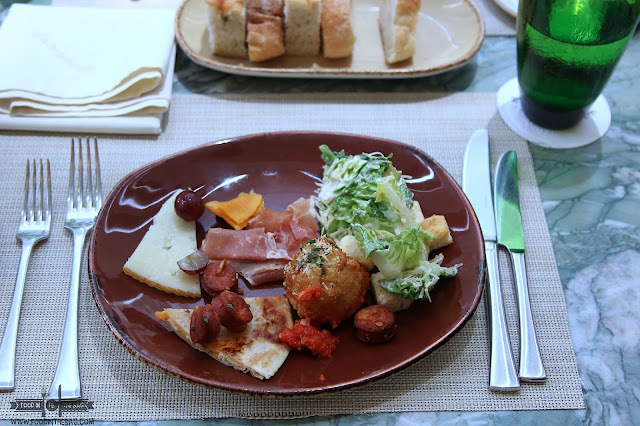 Guests were given special casino chips so that they could try out the different drinks that they offer before the big reveal. One of those would be a special concoction of whisky sour. Smooth and definitely hits the spot, this one right here was just perfect. 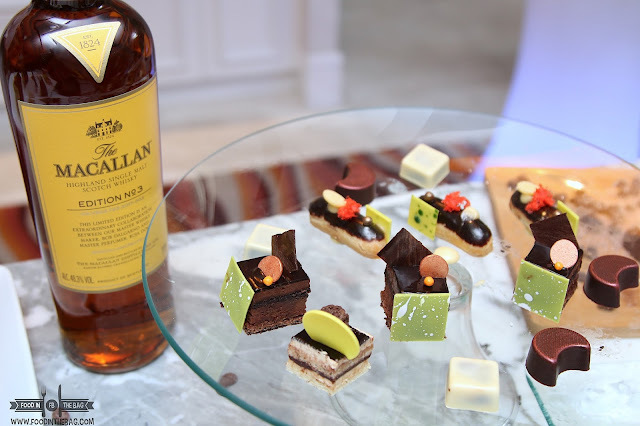 The villas were transformed into different rooms that all talk about what the MACALLAN EDITION NUMBER 3 is. There was a chocolate room, a scent room, a vanilla room, and even an orange room. 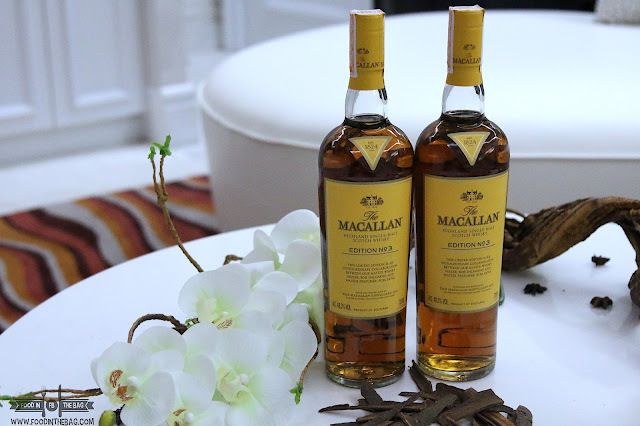 Since edition 1 and 2 highlighted the influence of each cask, this third edition was focused on the distinct aromas that gave it character. 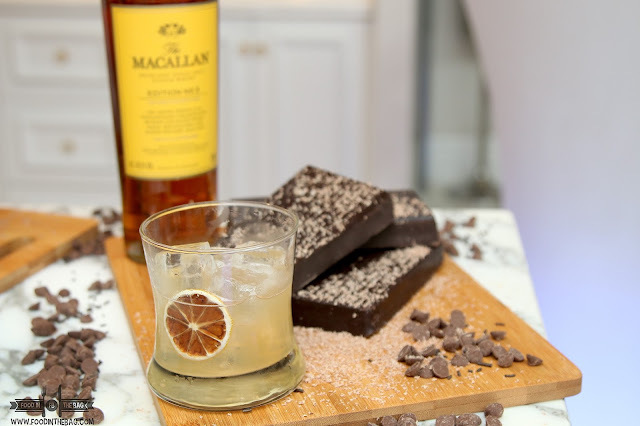 Apparently, this was a dynamic and highly original collaboration between the MACALLAN'S Master Whisky Maker, Bob Dalgarno and Master Perfumer, Roja Dove. So it's a mix between two perfect aspects of the game. Taste and smell. 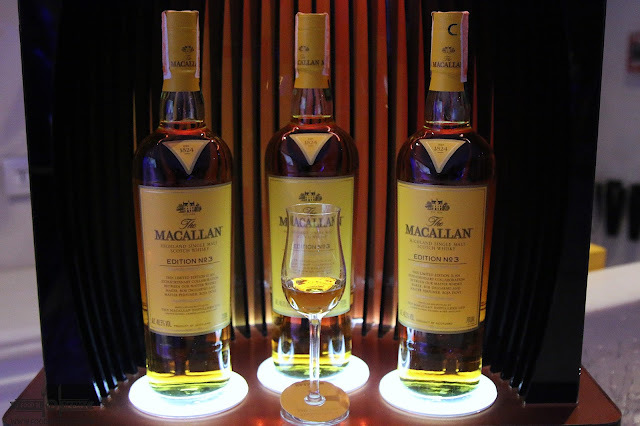 Bottom line, The Macallan Edition Number 3 is the perfect bottle to bring into your collection of Single Malt Scotch Whisky.